There are so many acronyms in education today; we may forget or not know exactly what they represent. We hear a lot about STEM and STEAM as well as PBL. Here we can explore these educational buzz words and better understand them and how they’re changing the world of academia. Let’s start by defining STEM, which is an acronym that stands for Science, Technology, Engineering and Math. In the acronym STEAM, the “A” refers to Art. Special grants are given to schools to fund these programs. Most professionals who work in the STEM arena hold higher education degrees in the field so these grants are essential to students who need the educational qualifications to pursue a career in STEM. PBL stands for Project Based Learning, which is defined as students learning by working together over a long period of time to solve a complex question or challenge that relates to real world scenarios. This method of learning is invaluable to STEM students in developing much needed skills such as problem solving, critical thinking, and teamwork. However, marrying the idea of a collaborative environment with technology such as our multimedia tables has allowed students to better communicate and solve complex issues together. In addition, having the right resources is critical for PBL to be efficient and to succeed in STEM. 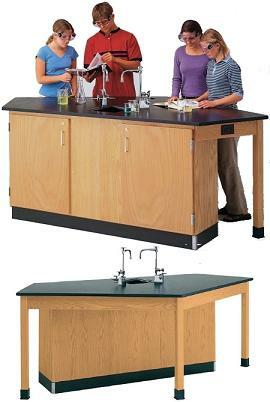 Many Engineering learning environments today utilize classroom workbenches and group workstations for topics such as Robotics, Chemistry, Physics, and Biology. 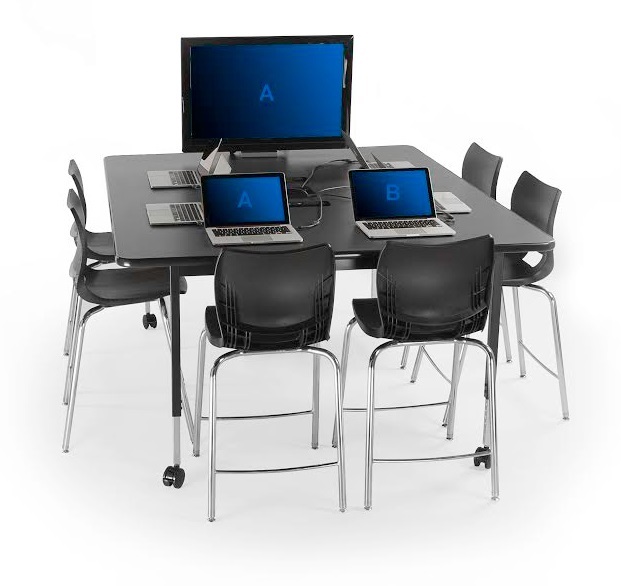 These provide ample work space for student collaboration, testing, and problem solving. 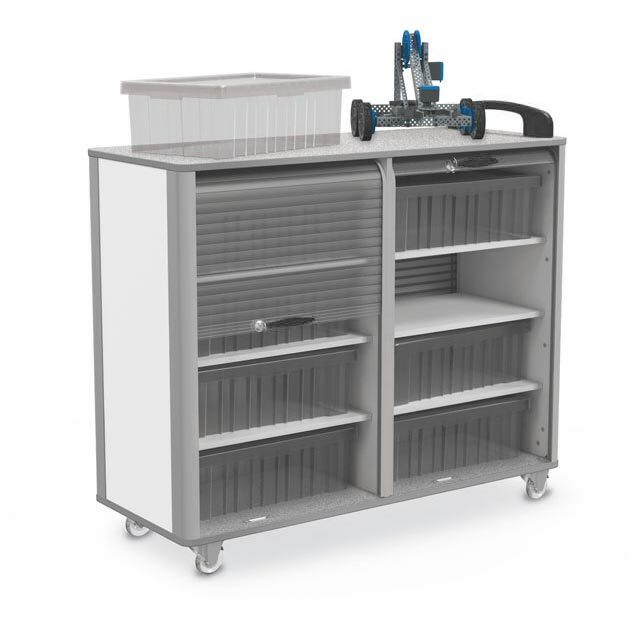 We also provide a range of storage cabinets to meet the popular VEX Robotics platform that stimulates student interest in STEM careers. It is believed that STEM-type careers boost the economy and professionals holding STEM degrees will earn approximately 12 percent more in wages than their non-STEM counterparts, even if they work in a non-STEM related field. To put this in perspective, in 2015 there were nine million STEM workers in the United States. STEM is here to stay and we believe having the right tools is paramount for your students to maximize their learning, creativity, and contributions to continue our technological advancement. 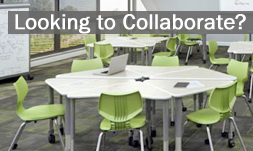 Contact us today for your STEM and collaborative learning needs! < Leverage the Power of Video Communication!